Our Nutritional Therapist at The Wellness Way – Green Bay has come up with her own delicious coffee drink for the mornings… Tymberlyn’s Collagen Latte! An easy, healthy recipe to kick start your morning that includes healthy, bone broth and medicinal mushrooms that have so many benefits for your body. Brew one cup of organic coffee. Place it in a Nutribullet or blender. Add bone broth protein, mushrooms, oil, and optional pumpkin spice and stevia. Shake it up, and blend for a few seconds. 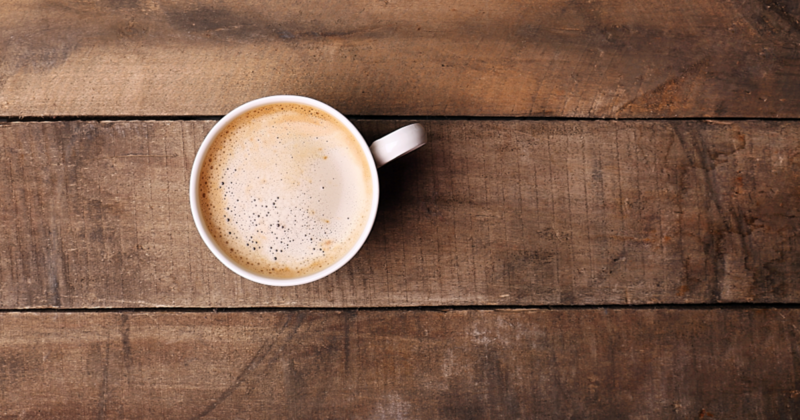 Enjoy your frothy, healthy latte!